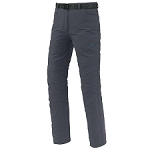 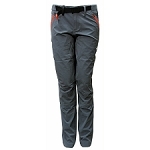 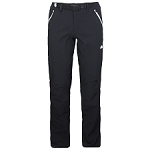 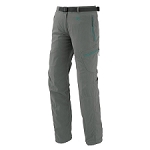 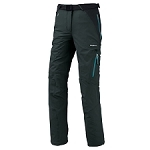 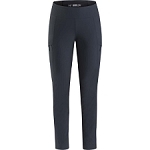 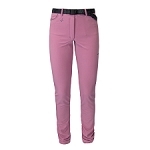 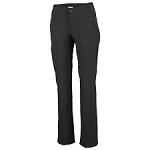 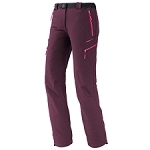 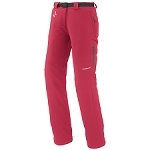 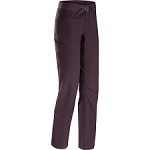 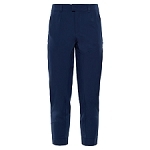 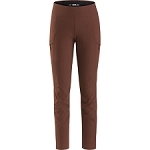 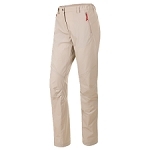 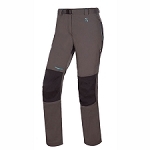 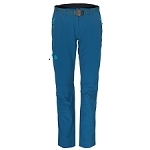 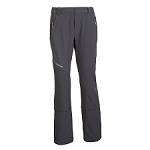 Women&apos;s fully stretch pant for alpine trekking versatility. 4−way stretch fabric ensures maximum freedom of movement and it is also highly breathable and fast−drying, making it ideal for outdoor activities in summer climates. 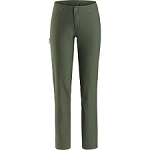 Features include an anatomical cut, pre−formed knees and multiple pockets for all your small essentials. 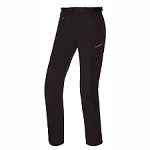 1 zipped side cargo pocket.